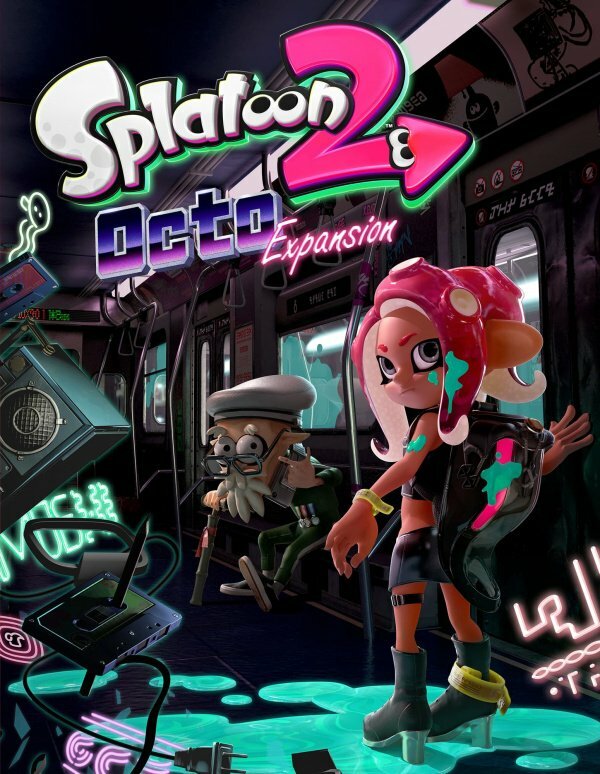 Play as an Octoling in a new single-player DLC adventure with 80+ missions! 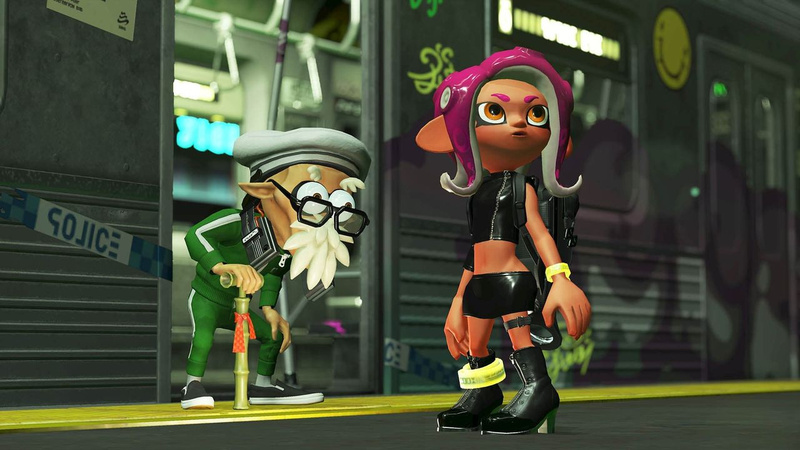 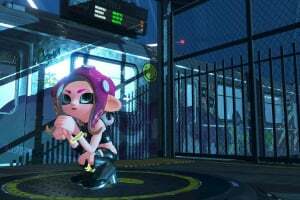 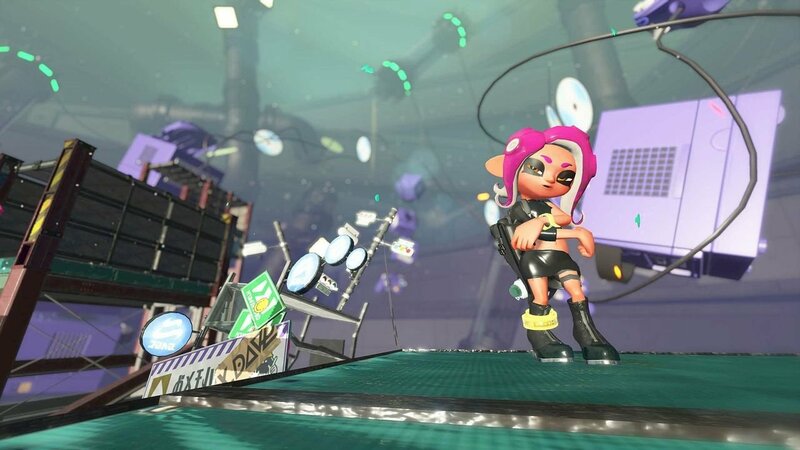 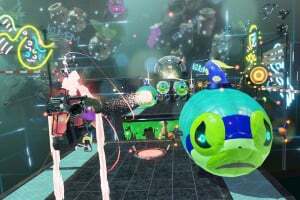 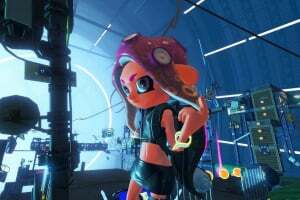 Play as an Octoling for the very first time in this large-scale downloadable content for the Splatoon 2 game! 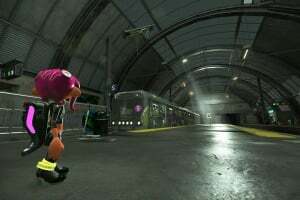 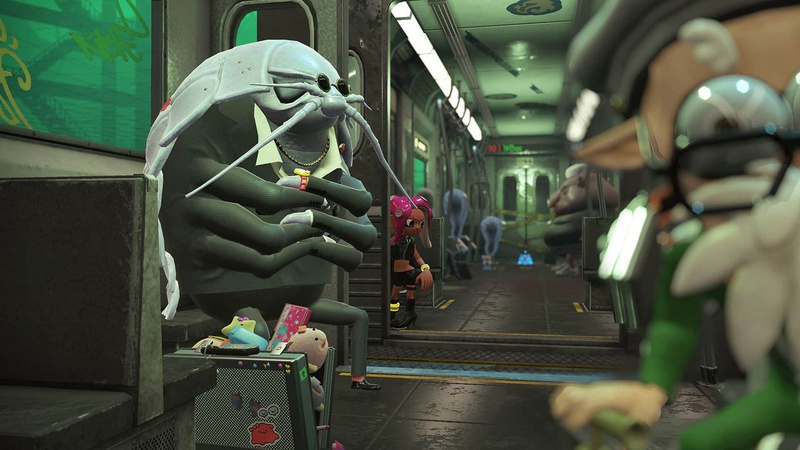 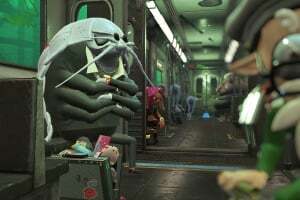 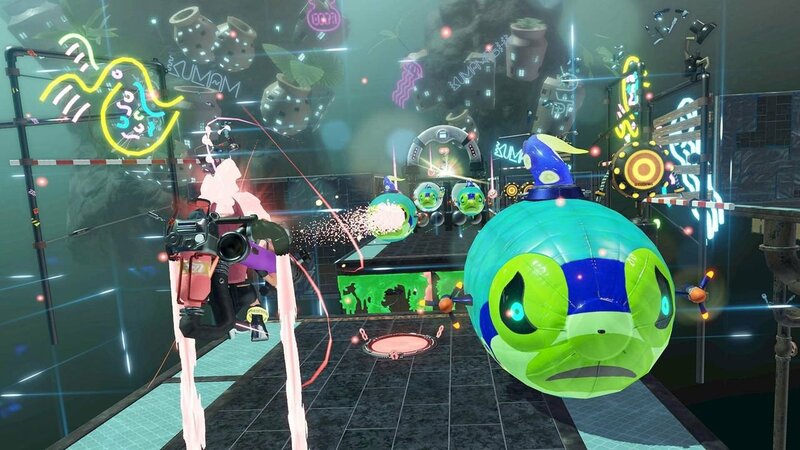 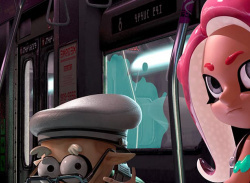 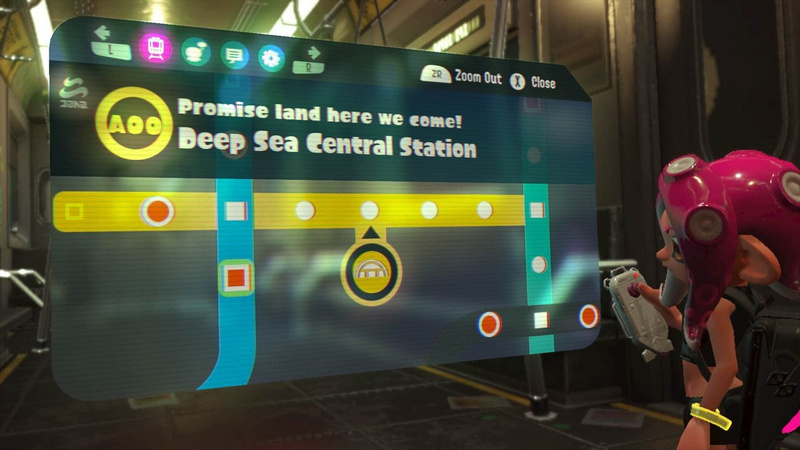 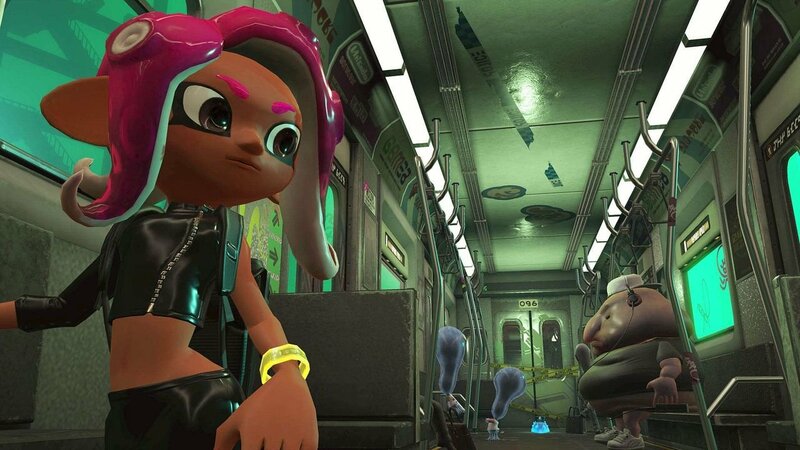 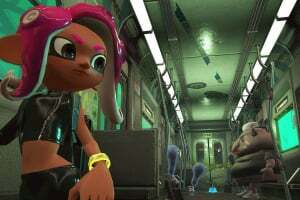 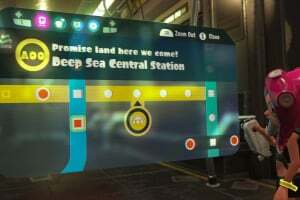 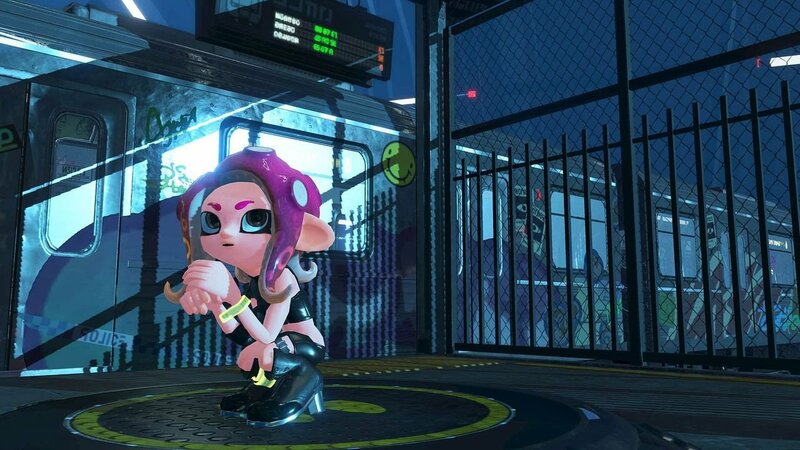 This full-on single-player adventure spans 80+ missions starring Agent 8, a new character who awakens on a dark subway platform. 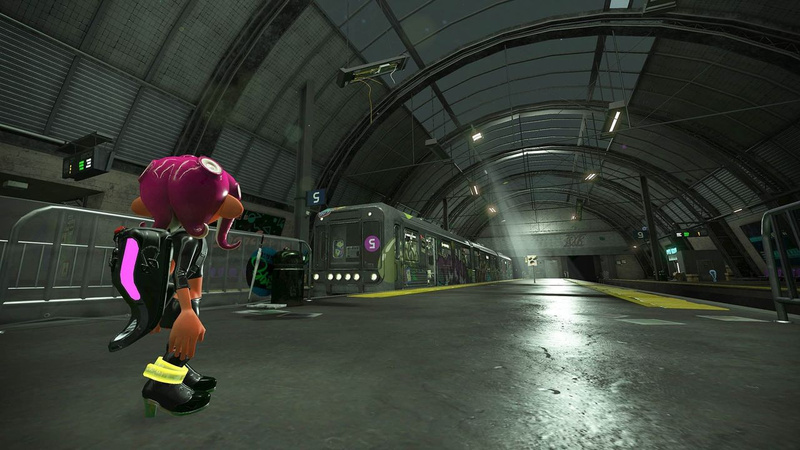 Navigate this mysterious underground test facility in a desperate battle to reach the surface of Inkopolis. 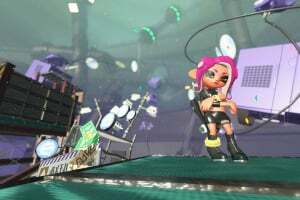 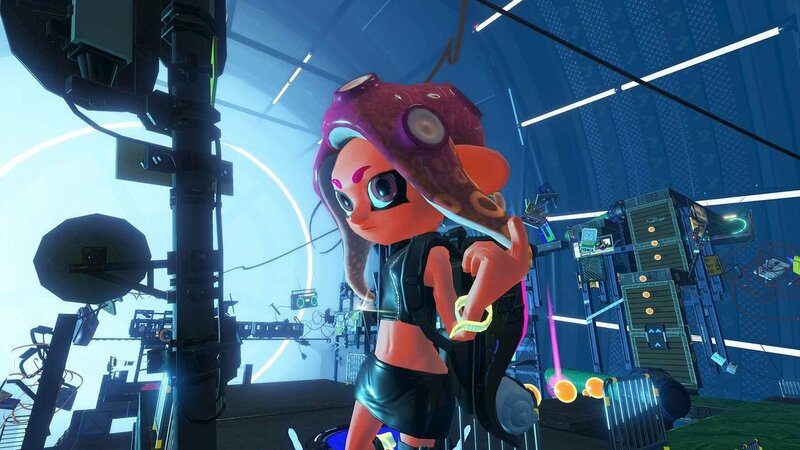 Escape from these twisted depths, and you’ll finally be able to join multiplayer* matches as an Octoling!